What would you do? If Aladdin and his genie rode by you... worried and in a big hurry? If a dragon so old and so powerful that it was in "Long ago..." stories was stealing maidens from your valley? 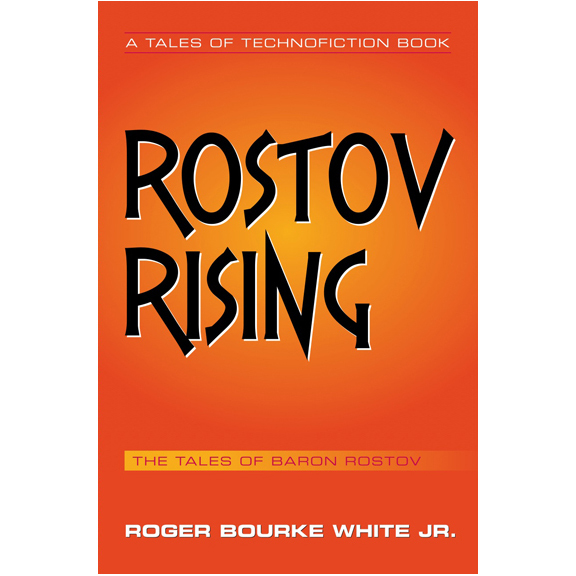 These are the kinds of mysteries and challenges Baron Rostov faces. Have fun... This is a Tales of Techno-fiction book.